Moving from one state to another is a daunting task. 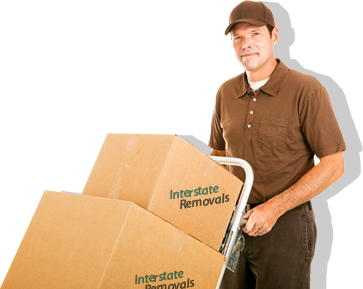 Apart from transferring your papers from your present state to the new state, you also have to find a trustworthy and reliable and large interstate removals company who will do the transporting of your belongings. What makes choosing removalists harder is the fact that many people have had bad experiences from the moving companies that they have dealt with. As such, you have to consider many factors as you do not want to just hire the first interstate removals company or the cheapest one who will come your way. Of course the first thing you have to do is to find legitimate companies in your area. One factor is that the removal company should be able to provide you with a sturdy truck with a reliable truck driver. They are better than companies who have one big hauler and put all the items of different clients in it. This is to make sure that you will have no missing belongings or things that aren’t yours will be included in your items once they made the stop. Also, you are assured that there are no other stops and that they will arrive on time. Aside from choosing the perfect large interstate removals company who will best fit your needs, other things you need to consider is if you are going to drive interstate or have them shipped by auto removals; and will you sleep right away in your new home or will you stay first in a hotel so the movers can finish.